Striped jacket in a versatile longline shape. 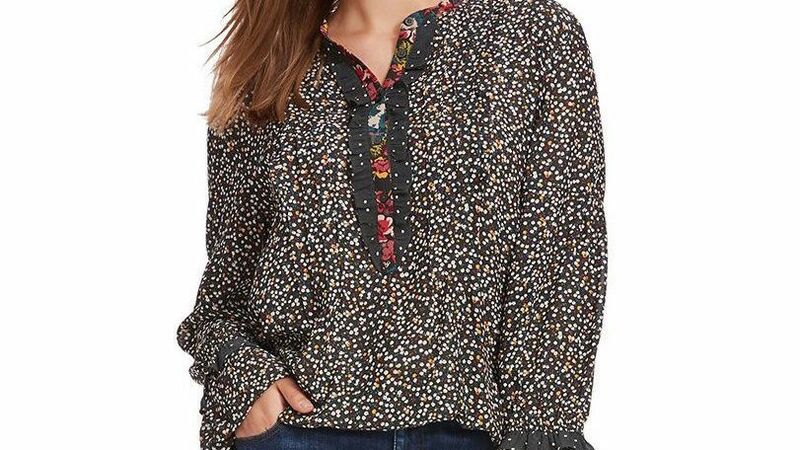 Jewelneck Long sleeves Open front Side seam pockets Cotton and silk lining Cotton/viscose/polyester/acrylic Dry clean Imported of Italian fabric SIZE & FIT Straight silhouette About 34" from shoulder to hem. Salon Z - Lafayette Salon Z. Lafayette 148 New York, Plus Size. Color: Raffia Multi. Size: 14W.